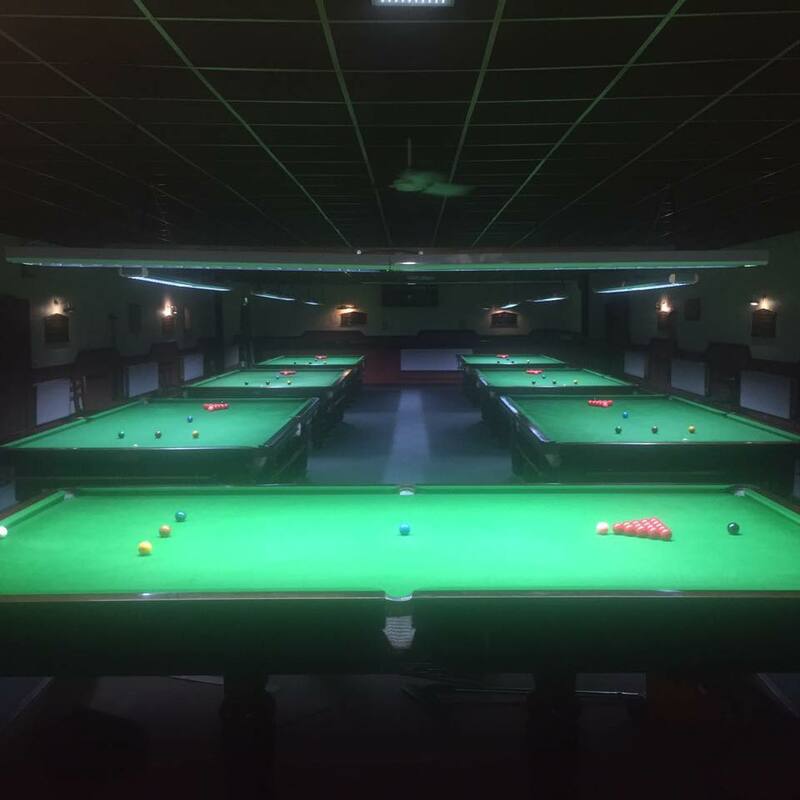 We have an open handicapped tournament for all ages at Chandlers Ford Snooker Club every Saturday at 1pm. Called the Open Series, each one runs for 26 weeks. Handicaps are re-calculated automatically by a clever spreadsheet each week according to number of matches won. Entry is £10, or £9 for club members, and the prize money for the top 11 or 12 ranked players every six months is roughly £1,300. It’s a best-of-three (sometimes best-of-five) knockout with a Plate for those who lose their first match. There is no dress code. The standard ranges from 20 break players up to the occasional century maker. Subject to availability, there is free practice tables for all entries until the final ends at around 7pm. We are situated just off the M3 south of Winchester. Ring the club on 02380 254834 for more details.